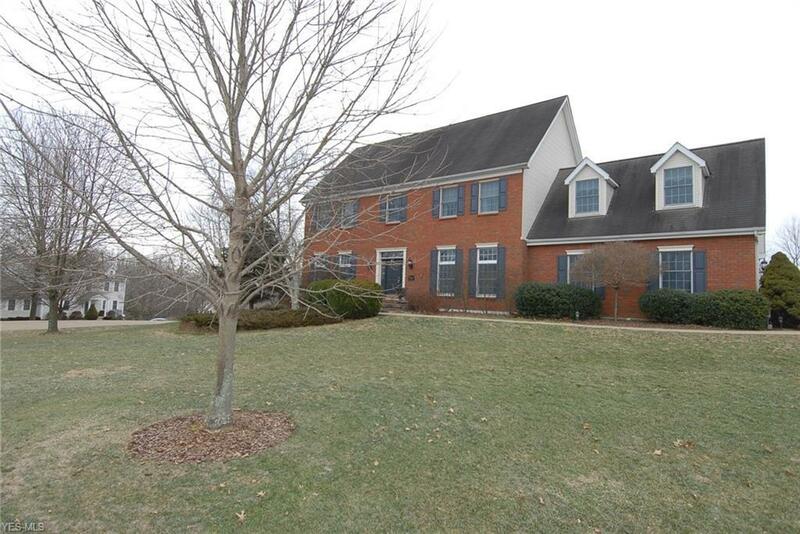 Picture Perfect 2 story brick front colonial home in PineRidge Subdivison. This home offers a mastersuite with a bonus room that could be quite the amazing walk in closet or a sitting room as is currently. Three guest bedrooms. Newer Pergo Max wood flooring throughout first level and walkway on 2nd level. Finished family room in lower level, workout area and storage space! Home has Beautfully landscaped lot, inground pool, and underground pet fence. This is one you won't want to miss out on !!! Selling Office: McCollister & Assoc. Inc.